If foreclosure or bankruptcy has been part of your past, and you’re ready to jump back into buying a new home, welcome to the “boomerang buyer” club! There are several factors to buying a home after these losses, so before you start house-hunting, make sure you’re not only emotionally ready, but financially ready! - Be absolute certain your credit has been rebuilt by paying all your bills on time and in full. Check your credit score, and keep an eye on it. Aiming for a minimum score of 580 improves your chances of qualifying for a home loan. - Get every penny you can into savings! - Consider taking a course in financial management. Not only does this help you become more financially stable, it shows a lender that you’re serious about it. - If your last home went into foreclosure, there are waiting periods for applying for a mortgage: three years for FHA loans, seven years for Fannie Mae/Freddie Mac loans, two years for Veterans Affairs loans, three years for USDA loans, and other lenders have different waiting periods. - Buying a home after bankruptcy depends on what type of bankruptcy was filed, so there are different factors when it comes to each situation. - If you have experienced a short sale with your last home, depending on the lender, the waiting period to apply for a mortgage is two-seven years. 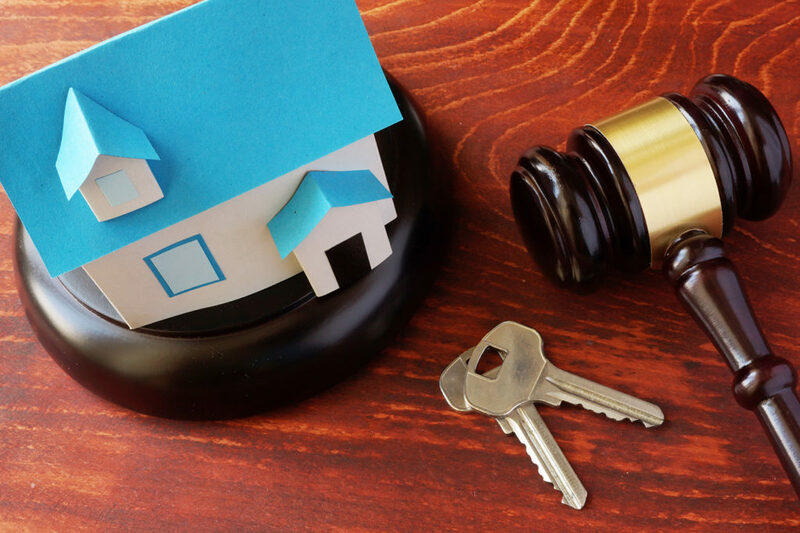 - Some lenders may ask you to write a letter explaining the circumstances for the foreclosure or short sale, as well as what you learned during the process. - Extenuating circumstances that caused a foreclosure or bankruptcy, such as a major illness or job loss can make a difference in how long you must wait to apply for a mortgage, depending on the lender. Be prepared with any paperwork that shows your loss of income or increase of debt. Before you begin this second chance on homeownership, talk to a RealtorⓇ who is experienced with assisting those who have experienced financial hardship and lost a home in the past. They have a wealth of knowledge to help you every step of the way on the path to a fresh start! Buying a foreclosure property can have many benefits for the buyer. Prices are typically 5% to 15% below what the normal market price would have been. There is a lot more information about properties with our internet-rich ability research. Inventory is tighter than in normal years, making foreclosures attractive. However, you should be aware of potential potholes along the road. 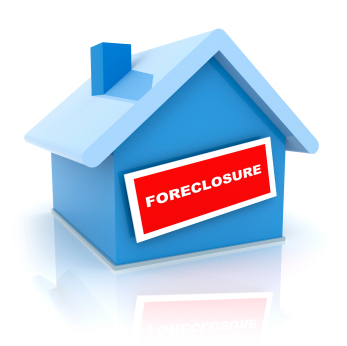 When buying a foreclosure you are dealing with an institution rather than the typical owner/occupant. The institution, a bank or other lender, doesn’t have much of a personality, and it doesn’t see the property as a place to live. To the institution, the property is simply an asset for sale. The lender’s agent is only interested in the bottom line of the sale. It’s just a numbers game. It requires the buyer to have patience and perseverance. When buying a foreclosure property there is very little likelihood that you will be able to get any input from the previous owner. You will most likely be dealing with a REO, “real estate owned,” property where the owner is an institution. In a typical REO sale there are no disclosures. The buyers must accomplish their own due diligence beyond the normal process. Again, when buying a foreclosure the buyer is dealing with an institution. There simply will not be much information available. Therefore, after you have done your due diligence, your offer price must take into account all costs that you will have after the sale. 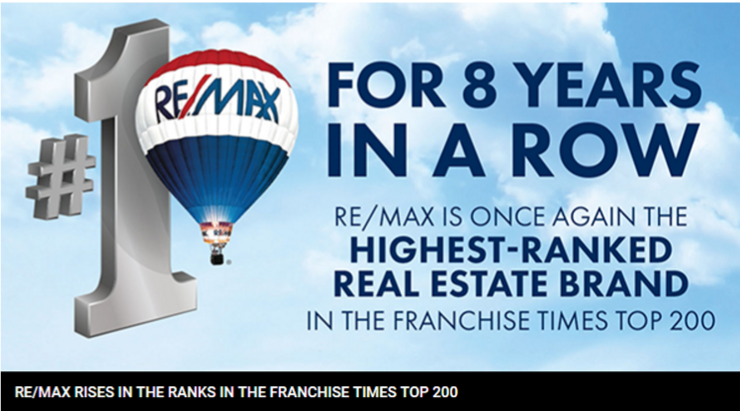 The institution’s goal is to make the sale as quickly as possible and with no contingencies surviving closing. The contract for sale must be simple. In addition to all of the normal real estate transaction requirements, the institutional owner of an REO property will have its own process. Some of that process can seem like overkill or frivolous. However, it is very rare that a buyer will convince the institution to make exceptions to their process. The key for the buyer is, again, patience and perseverance. The reward for having patience and perseverance is the very good chance you will end up with a bargain! If you have any questions about what steps you or someone you care about should take next, contact me today, darling@realtor.com or 610-594-7268! In December of 2007, Congress signed into law the Mortgage Debt Relief Act to aid distressed homeowners. Under regular circumstances, when a lender chooses to forgive all or part of a borrower’s debt, that amount is considered income and the borrower is liable to be taxed on it. However, this law offers relief to the owner of Chester County PA real estate in that debts discharged through calendar year 2012 are not taxable. Limited to primary residences only, the amount of forgiven mortgage debt allowed to be excluded from income tax is $2 million per year. Debts reduced through mortgage restructuring as well as mortgage debts forgiven in connection with foreclosure qualify for this relief. On the fence about selling your underwater Chester County PA real estate as a short sale? Consider this: if your home isn’t sold before January 1, 2013, and you owe $50,000 more than its market value, you could realistically end up paying more than $12,000 in taxes in 2013 if you’re in the 25% tax bracket! Once you decide on going the short sale or foreclosure route—and remember, short sales often take a long time to sell--the first thing you need to do is to request that your lender officially and in writing waive any deficiency connected with your Chester County PA real estate. If this waiver is not granted, the lender has 20 years to obtain repayment from you via collection agencies, garnishments, and/or liens. Because of the impending deadline and the length of time required for short sales and foreclosures, many real estate and financial gurus stress the importance of acting now to set wheels in motions. They urge distressed owners of Chester County PA real estate to realize that there is no tax exclusion allowed on pending closings/foreclosures. Only transactions completed by December 31, 2012, are eligible for income tax relief—and there are no indications that the current deadline will be extended! Your credit score is a number that helps lenders predict how likely you are to make your payments on time. This score affects your ability to obtain credit and helps determine what you pay for credit cards, auto loans, and mortgages on Chester County PA homes. Even your insurance rate is related to your score. The higher your score, often referred to as a FICO score, the more apt you are to be approved for and pay a lower interest rate on new loans. Scores ranging from 650 and below are considered bad and indicate to the lender that you are a very high risk. Chances are you will be unable to secure a loan, or if you are, it will be at a much higher interest rate and/or require a cosigner. What to do if you have a low score and do not qualify for a mortgage on a Chester County PA home? Your first action should be to check your credit report for errors. If you find erroneous information, you need to act immediately by contacting both the credit bureau (the three major ones are Equifax, Experian, and Transunion) and the organization that provided that information. The credit bureau/agency: Send a certified, return receipt requested letter to the bureau pointing out each inaccuracy and enclose copies of documents which support your claim as well as the report itself (with the misinformation highlighted). Factually explain why you dispute each item and request a deletion or correction for each one. The creditor or information provider: Send the same type of letter and enclose the same documents. Request that the provider notify you of action taken (generally within 90 days) so that you can verify the amended information. Stop using your credit cards. Do not continue to accumulate debt. Get current on delinquent accounts. Since payment history makes up 35% of your score, this action will have a great impact on your score. Keep accounts with balances open, but don’t apply for more credit. Call your creditors. Explain your financial situation and ask about possible hardship programs which will temporarily reduce your monthly payments. Begin paying off your existing debts, even if you have to sell some belongings to do so. Come up with a get-out-of-debt plan and stick to it. Get professional help. There are resources available to help you reestablish a good credit rating. Contact the National Foundation for Credit Counseling for assistance. Be patient. Realize that improving your credit score takes time and that there is no quick-fix --and keep in mind your goal of owning a Chester County PA home.